Berkeley City College’s Multimedia Arts Program prepares people for entry-level jobs in multimedia and provides skills-upgrading for those already employed in multimedia jobs. The program is interdisciplinary and focuses on developing fine art, critical thinking, and computer skills. The Bay Area is a hot bed for the gaming and tech industry. 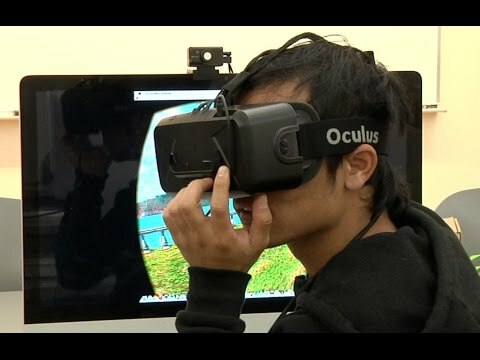 Virtual reality is the newest developing technology and you can get the skills to be a part of the next boom right here at Berkeley City College! 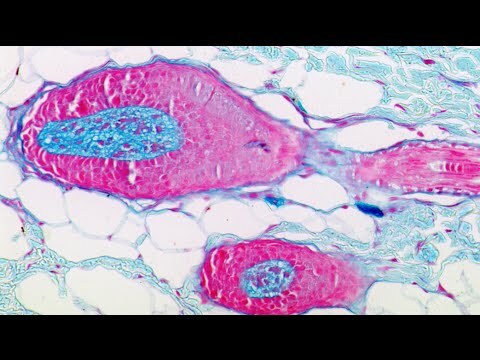 The Histotechnology program provides on-campus and on-site technical training, focusing on routine tissue sample preparation, special stains and techniques such as immunohistochemistry, in situ hybridization, fluorescence microscopy and genomics. Training on campus will utilize samples routinely prepared in both clinical and research facilities. As part of their formal training, students of histotechnology will work through study guides provided by the American Society of Clinical Pathologists (ASCP) for its certification examination. Partnerships with local facilities will allow for work experience and internship sites, required for certification of histotechnology graduates, and will provide further training for those interested in research and/or careers in the private sector. The Fire Science program at Merritt College is designed to prepare students for a career in the Fire Service, and provide career advancement opportunities for those already in the Fire Service. Instruction includes fundamentals of fire prevention, building construction for fire protection, safety and public education, certification, firefighter academy, and fire investigation. Arthur shares his past struggles and future plans with PeraltaTV. With help from the b2b program at Laney College, he found the support network needed to keep him moving forward with his educational goals. What is the b2b Learning Community? 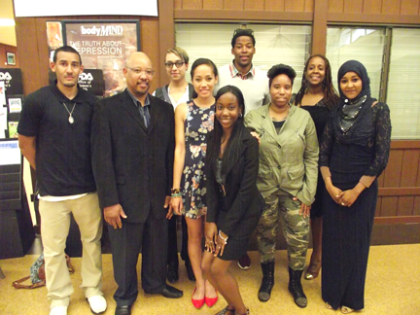 The b2b learning community is a collaboration between Laney Community College’s EOPS Program and Beyond Emancipation that has been designed to support former foster youth to enter and be successful at Laney Community College. CARE is a supplemental component of EOPS. It is designed to motivate, encourage and support single parents on Welfare (TANF) who desire job-relevant education in order to break the dependency cycle and become self-sufficient. 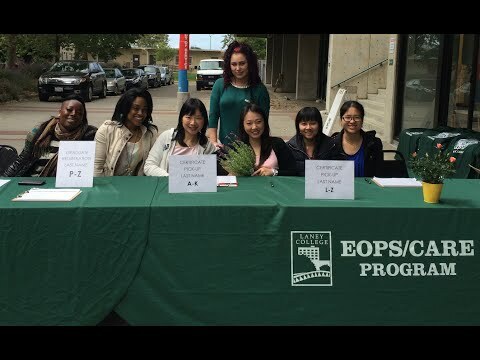 The Asian Pacific American Student Success (APASS) program, funded by the U.S. Department of Education’s Asian American and Native American Pacific Islander Serving Institution (AANAPISI) initiative, is designed to enhance the capacity of Laney College to serve its large and diverse Asian American and Pacific Islander (API) student population, increasing student engagement and improving educational outcomes for this student cohort. Visit APASS online for more details. Abdelhafid Saddiki, a second-year student in the T-TEN Atech program at the College of Alameda, was awarded the Ozzie Day Scholarship today. Abdelhafid is 28 years old. He was born in Morocco and studied at the Institute of Vocational Automotive Training in Morocco, worked at a Kia dealership and helped his brother set up an independent garage before coming to the United States in 2011. 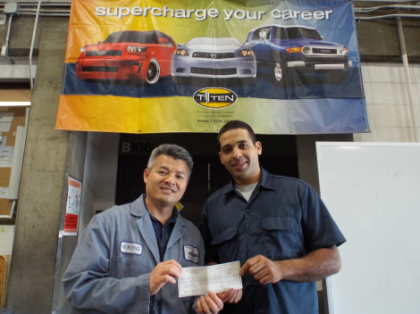 He enrolled in English classes when he first arrived and, after about six months, he started taking Toyota T-TEN automotive classes at the College of Alameda. He is now working at a Toyota dealership and will complete the COA Toyota T-TEN program at the end of May. His goal is to return someday to Morocco as a master technician or an engineer. The Ozzie Day Scholarship is a $500 scholarship which is awarded by the Atech Department each semester to the student with the highest grade point average and the most units in the Atech Program. The scholarship was set up in memory of Ozzie Day, the founder of Automotive Engineering and a long-time member of the COA Automotive Advisory committee.